The mass adoption of modern conveniences in automobiles, such as infotainment and Advanced Driver Assistance Systems (ADAS), has greatly enhanced the experience of everyday travel. At the same time, the addition of these consumer amenities has added numerous entry points for hackers, who have repeatedly exploited them. This exposure can and has led to recalls, loss of revenue and tarnished brand reputations across the automotive industry. 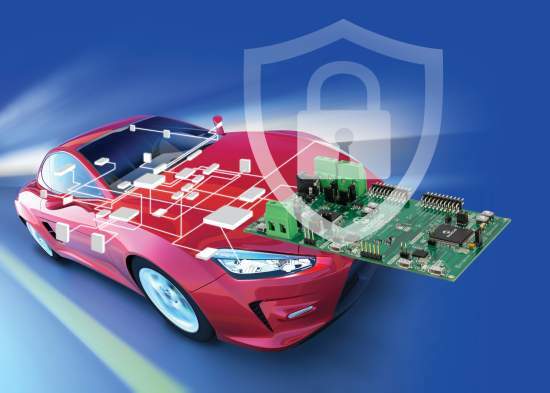 The question for Original Equipment Manufacturers (OEMs) and Tier 1 suppliers is no longer if vehicle networks need security but how to implement this security practically and without a costly complete design overhaul.